You spend lots of time in your car, right? So it's only normal for dirt and grime to get trapped in it. Here are seven steps to cleaning the interior of your car simply, cheaply and thoroughly. Has our harsh Canadian winter left your car a gritty, grimy mess once again? 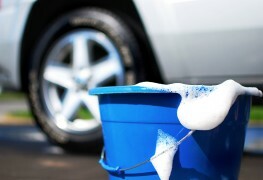 Here are four great tips for washing your car that minimize waste and harm to the environment. 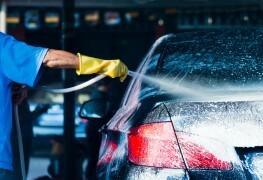 A regular car wash will help protect your car from the harsh winter weather. 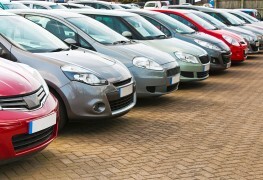 It will also protect the value of your car by saving you money on costly repairs. 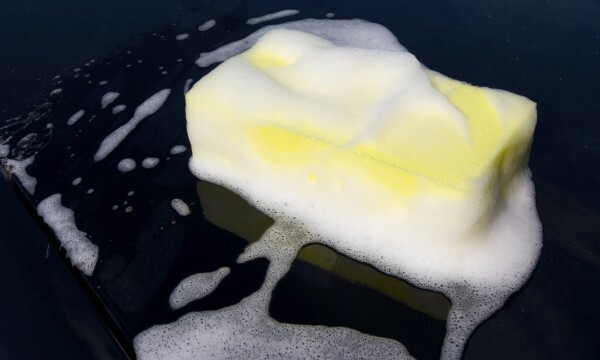 Here are five tips to remember the next time you need to wash your car in the winter. Once the “wash me, please” messages start showing up, it may be time to head to the car wash. Plus, it's nice to wash off winter's grime. But is it worth the cost? Here's what you need to know. 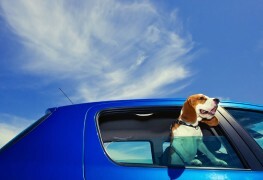 Chances are, if you own a dog, you also own a car full of dog hair. Get the fur out and prevent a repeat with these DIY car upholstery cleaning tips. 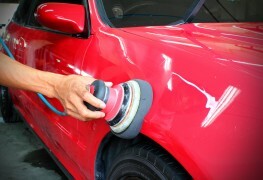 Even at the best car washes, sometimes your car can get scratched or damaged. Here’s what you need to know. While cars are not the greenest mode of transportation, there are plenty of simple steps that you can take to have a lighter impact on the environment. You can start by following these tips for eco-friendly car care. Need an incentive to wash your car? Just price a new one. Here's how to keep your faithful "classic" as shiny as a new penny. Summer is over. 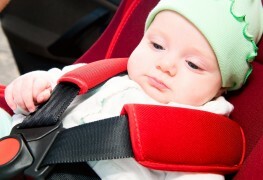 Likely your car needs a wash. What about baby’s stroller and car seat? Between spit-up and diaper leaks, here are some useful care and cleanup tips. 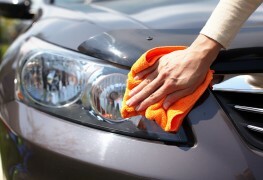 DIY cleaners and tips to keep your car's windshield, wipers and windows crystal clean and clear. Tips to clean your car's chrome and bring out its shine. Tips to clean a car's exterior of road tar, bugs, skunk smells and stickers. Tips on how to make your own car wash solutions with items found in the home. 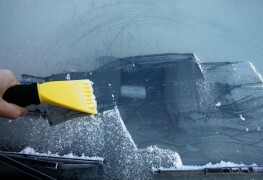 Tips to protect your car from winter's cold and ice. Cars are notorious for collecting clutter, dirt and unpleasant odours. The good news is that cleaning up doesn't have to be complicated. These simple tricks will help you keep the interior of your car tidy and fresh. Eight great tips to keep the interior of the car organized and free from clutter.